Selecting premium quality Quartz worktops in Hoylake means that you won’t have to worry too much about care and maintenance. 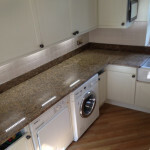 Stylish and strong granite countertops in Neston look great and add value to your property. 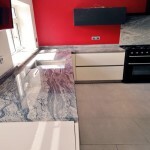 One of the benefits of having quartz countertops in Wallasey is that you get to enjoy the look of natural stone without having to deal with the maintenance aspect of it. 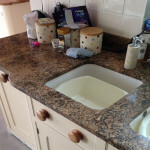 Ideal for baking and keeping your kitchen hygienically clean, granite countertops in West Kirby are available in many colours. 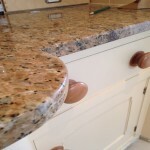 Shopping for granite countertops in Heswall at David Williams is a completely different experience. 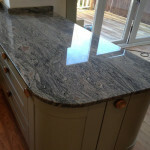 We are master crafters of quartz worktops in Greasby.